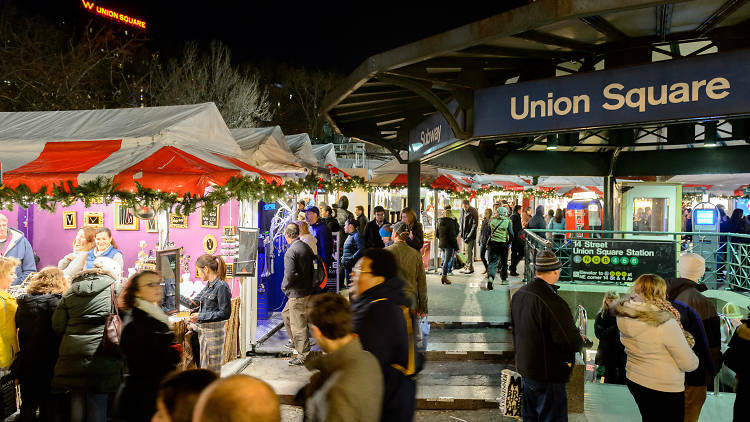 The Union Square Holiday Market hosted by Urbanspace market creators opens to the public on Thursday, November 16. You can expect to see the same if not similar food and shopping vendors like the ones at the Bank of America Winter Village at Bryant Park (it’s run by the same folks). Read more here.